The only thing I hate about going on holiday is packing for it. I never know what to bring and I end up having loads of clothes but none that form an outfit. I was invited to a style talk by The Lexicon where stylist, Jessica Eades (Styling by Jessica) spoke about a Holiday Capsule Wardrobe and it’s honestly saved my life. A capsule wardrobe is a curated set of key items that can be mixed and matched to create endless outfits. It’s perfect for a city break or even a long holiday as luggage allowance is more restricted than ever so you need to pack smart. When I start to create an outfit or look, the first thing I think about is the colour palette. It helps me when I buy new pieces as I know what key colours to look for. 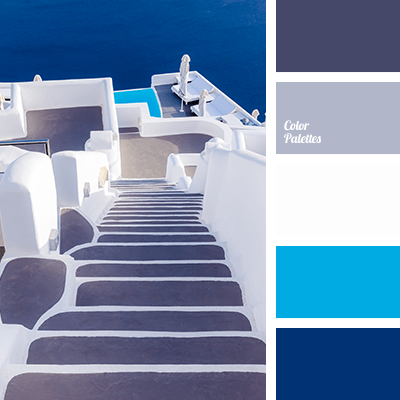 For the summer I love going for a Santorini colour palette, the blues and pastel greys are gorgeous and really easy to mix and match. I keep my outfits pretty minimal so I like to go with a classic white dress or co-ord on holiday. It can be dressed up or down by accessorising and pairing with different shoes so it’s perfect for day-to-night styling. Accessories are the way that I add colour to my outfit without it looking too bold. Over-the-top earrings are a big trend this year and it’s a really easy (and affordable!) way to style up a minimal outfit. Whenever I go on holiday I walk everywhere so I need shoes that are comfortable and still really cute. Usually I don’t shop in Dorothy Perkins but they’ve got some beautiful shoes in this season and I was so surprised but they’re extremely comfy. (This technically should go under the Accessories category but it’s a whole other topic for me) Straw bags are HUGE this season and every brand on the high street is hitting the mark with the styles they’ve brought out for the summer. I recently picked one up from H&M in the sale (blog post about it here 👉🏼 Handbag Essentials) but these are some other’s that I’m loving atm.